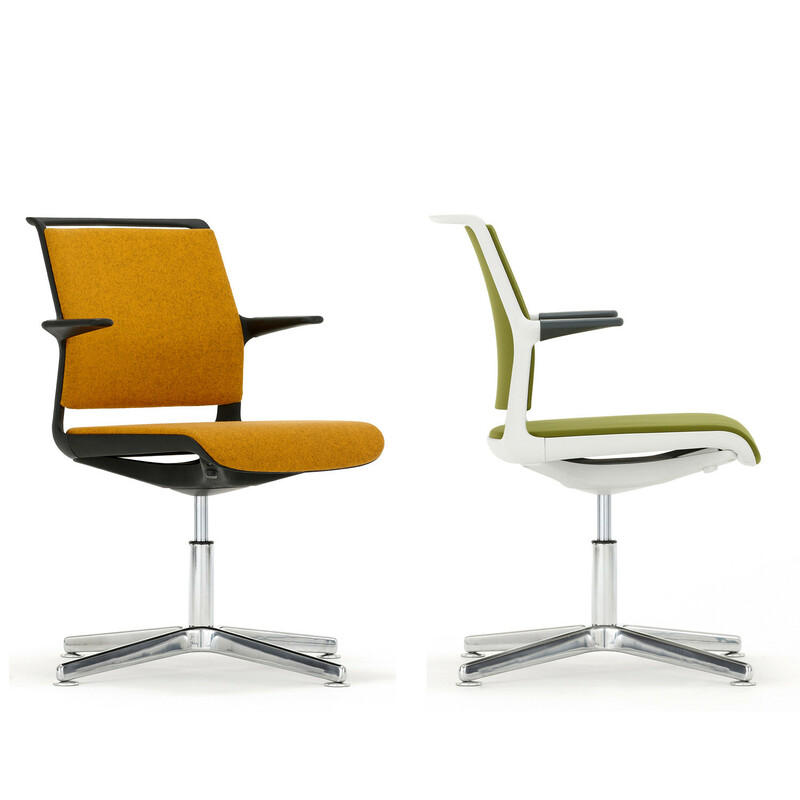 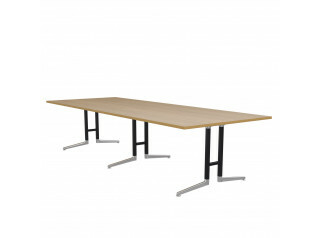 Ad-Lib Conference Chairs by PearsonLloyd with four star base is ideal for a conference or office meeting environments. 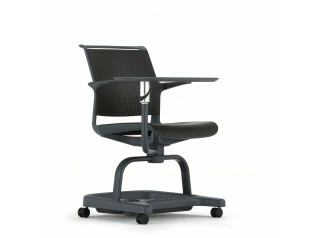 A free floating tilt action and seat height adjustment enhances the ergonomic performance of this modern office meeting chair. 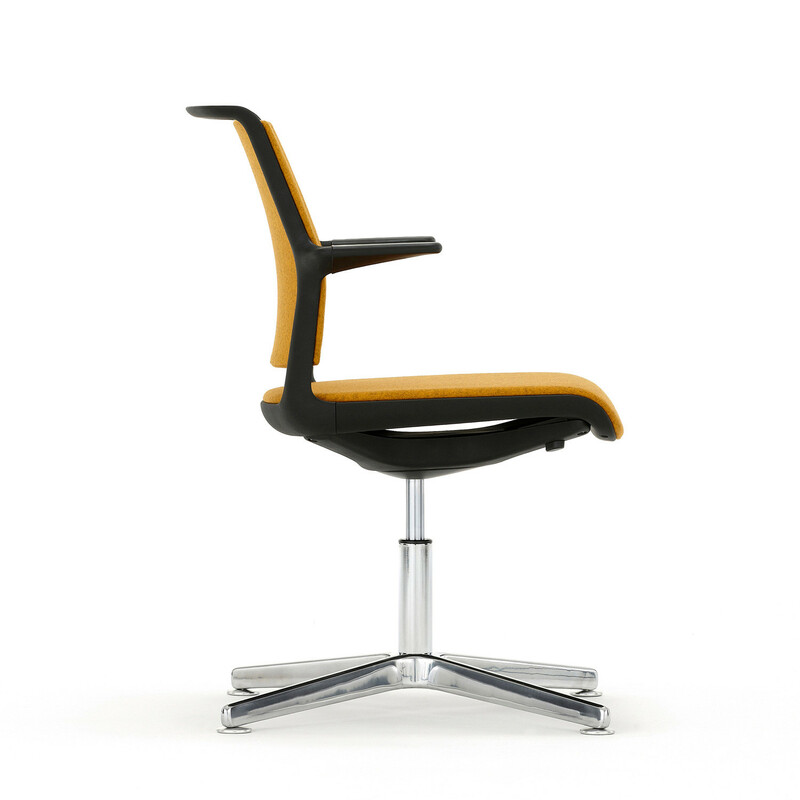 The Ad-Lib Chairs range is 100% recyclable and contains up to 19.01% recycled material. 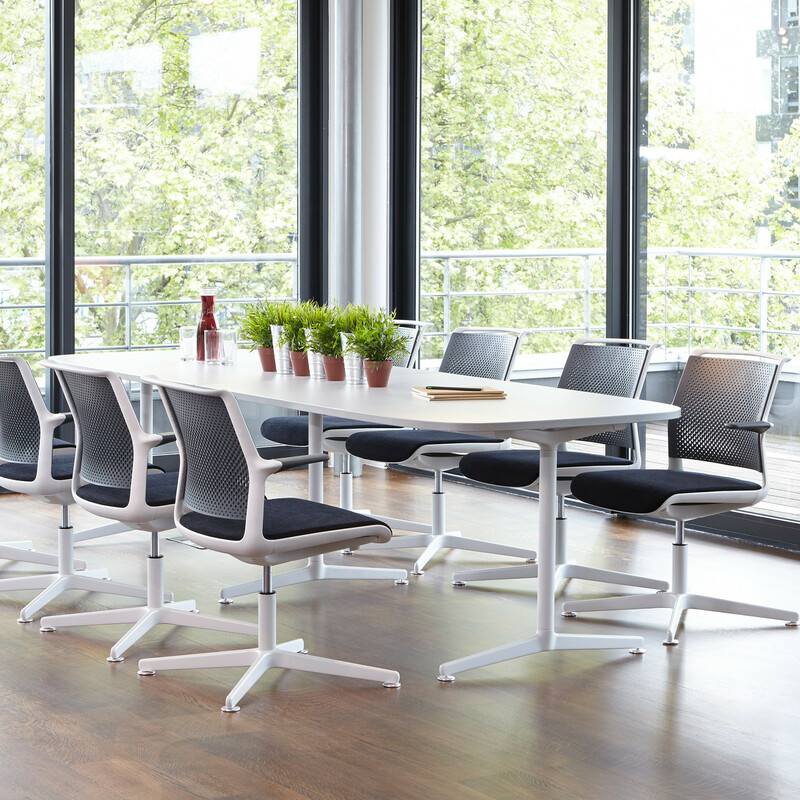 S21 Ad-Lib Meeting Chair is available in black, light grey and anthracite finishes, with mesh back support or fabric upholstery. 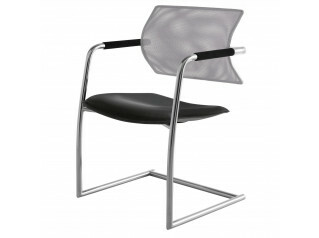 Please see the product brochure attached for this range from Senator. 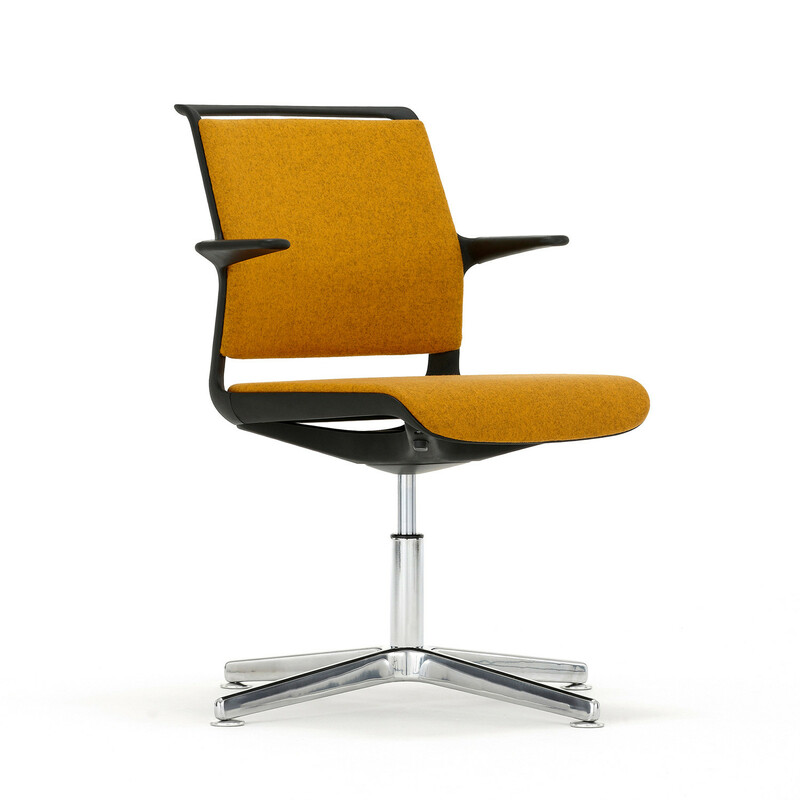 You are requesting a price for the "Ad-Lib Conference Chairs"
To create a new project and add "Ad-Lib Conference Chairs" to it please click the button below. 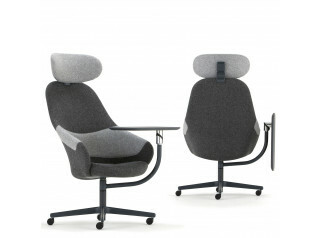 To add "Ad-Lib Conference Chairs" to an existing project please select below.